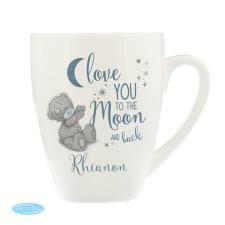 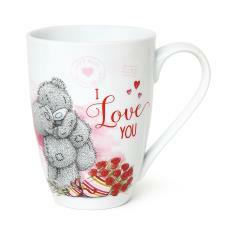 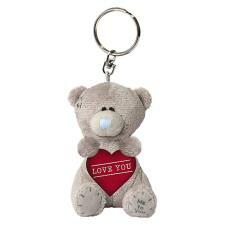 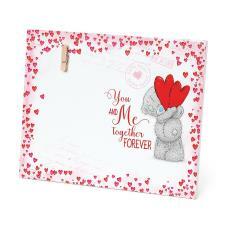 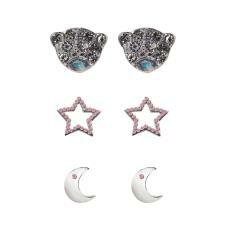 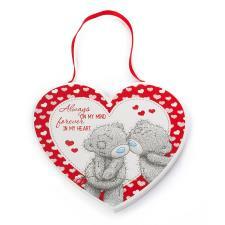 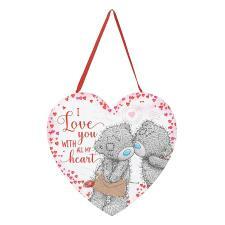 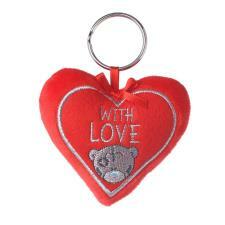 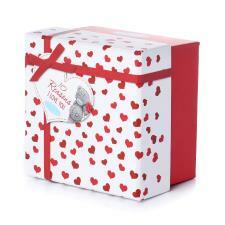 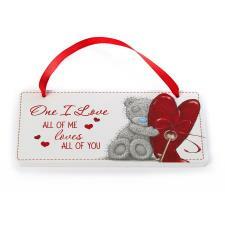 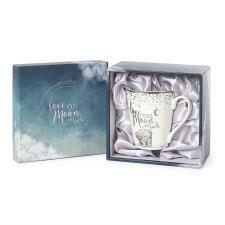 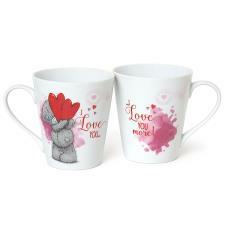 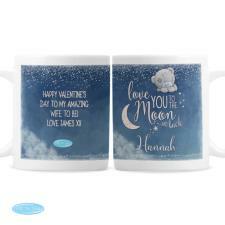 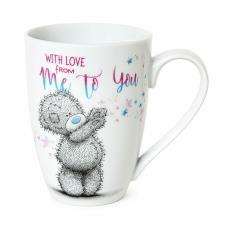 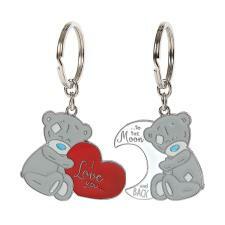 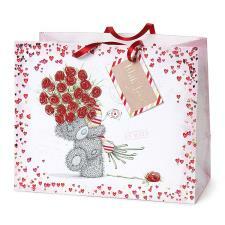 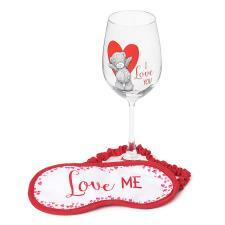 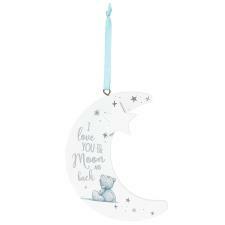 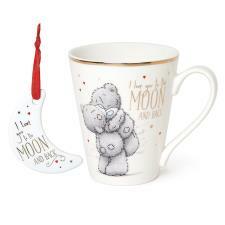 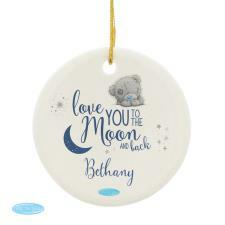 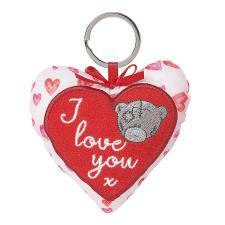 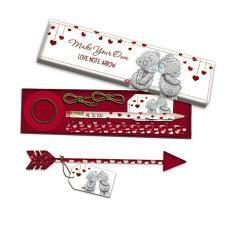 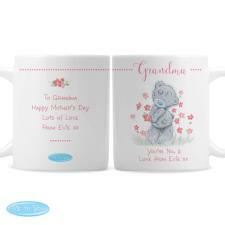 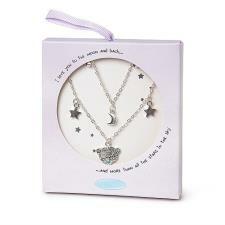 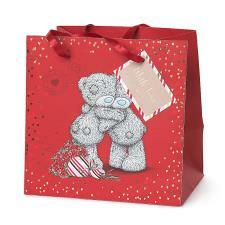 Anniversary Gifts & Accessories : Me to You Bears Online Store. 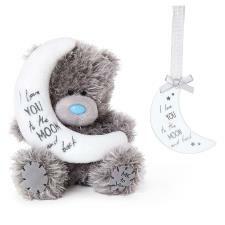 Anniversary Me to You Bears, a great gift to remind them of that special day and how much you care. 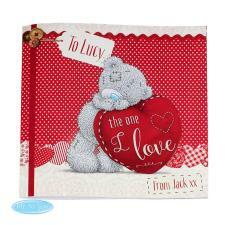 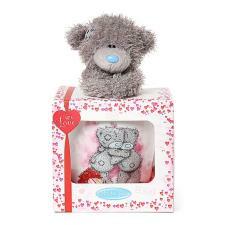 If it's extra special we have bears for those extra special anniversaries too!